For me, it harks back to the days of the E21/E30 3-series....COMPACT, rear-driven saloon! Still looks a bit dented-down-the-sides, but considerably less repulsive than the hatch! It looks like it's made of plastic and has been left too close to the fire. Next to that, the HIGH'N'DRY COOP looks nice. Pretty naff. Still, it's a 'shite' BMW - hasn't the 1-series been a bit of a failure? You don't see as many 1s around as the ubiquitous 3. Better than the hatch, but that's not really much of a recommendation. 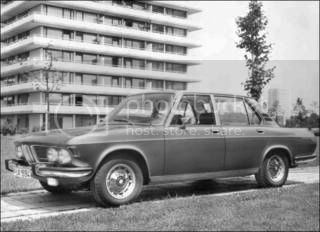 Bit like saying Lisa Riley is sexier than Bella Emberg.BMW seem to have lost the styling plot, the 3-series is the only acceptable 'unBangled' design and that's just plain dull. 135i will be acceptably rapid though, but the days of BMs being under Ã‚Â£20k have gone, as I found out when choosing my company car a year ago.HOWEVER - as shite, I lovelovelovelovelove the old 'sharknose' stuff - E12 and E28 5-series, E23 7-series, E24 6-series (mmmmmm!) and the E21 and E30 3-series. 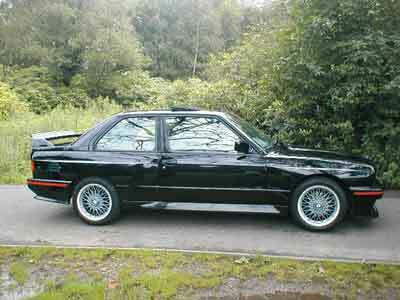 The late 80's stuff, particularly the E34 5-series (with the six-pot) and the E32 7-series are great too. 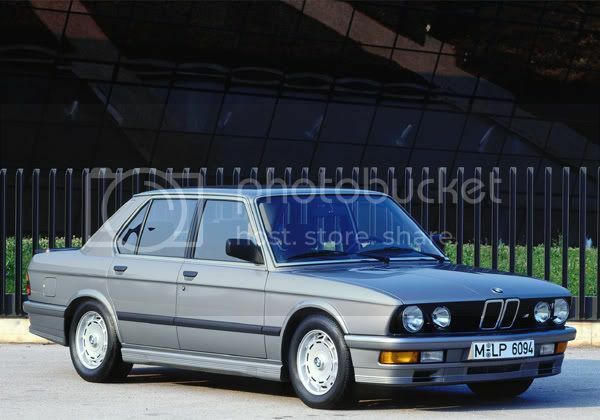 An E32 735i manual - in white or black with black leather? Yes please! UTTERLY DISGUSTING. I'll stick with the one I've got, ta. I'm just imagining the "M" version....Reckon it'll be quite a thing! yeah. 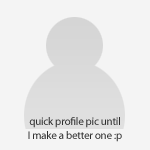 Probably be very fast. But also very sterile, anodyne and just like a very fast version of the slow one IYSWIM. I dunno, Pog, I'm kinda feeling the lurve for a 3.8 E34 M5 or a 4-door E36 M3 - in blue rather than that godawful yellow. Obviously I will buy neither, because I am spectacularly tight and would be worried about imminent mechanical/electrical disaster, but I like 'em just the same.My friends at BMW - who get that kind of kit as a company car to be swapped every 3 months without fail - tell me the 335i koop is a very rapid bit of kit. And the 335d is better still. 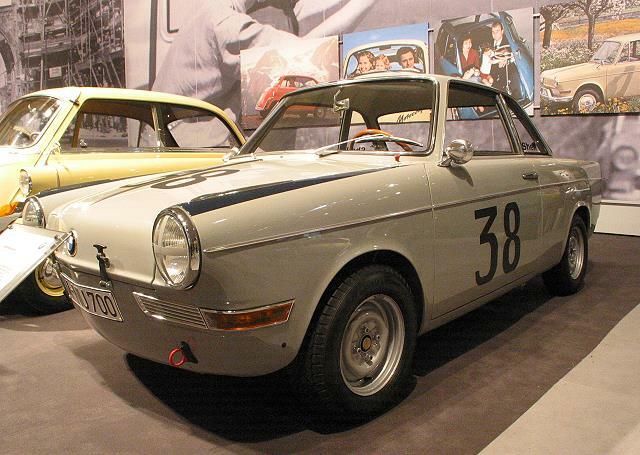 Be even better if the engine was fitted to something light like a 2002, mind. The three below are pretty much the only BMWs that have ever done anything for me. 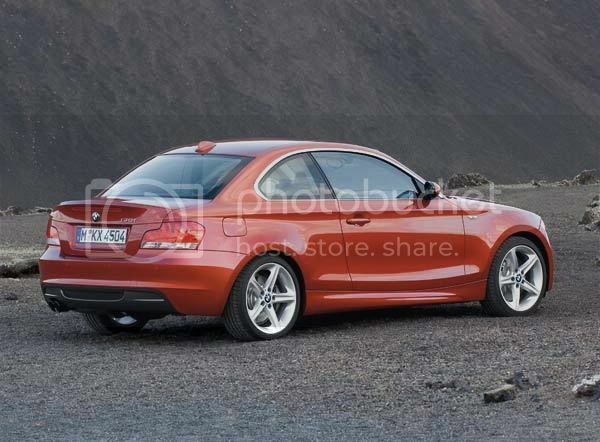 On the styling front, nothing since the early 5 series has evoked anything other than a yawn. Perhaps everything since has just looked too 'right'? I hate it!! It realy does look like a plastic toy! 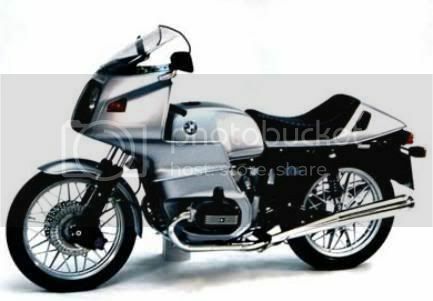 Whatever happened to the BMW design dept? Time was they consistantly produced well proportioned, handsome motors, now they just look over designed. They're not alone though, to my eyes most modern cars are too big and too...er...... twiddly, if you know what I mean? Too mant pointless details. Off topic somewhat, but sorta related, did anyone see the new Impreza on 5th Gear last night? did anyone see the new Impreza on 5th Gear last night? I was quite interested in one of these - until I saw the prices - starting at 21.5K so add metallic paint (Ã‚Â£650 on a BMW) and a 3 yr service plan and you're looking a 23K car - when 325 coupes start at 25K! Well Ã‚Â£21.5K is fairly steep I suppose. But then, I've got the original sales invoice for my BMW.... Ã‚Â£14.5k base price, plus another two grand of extras.... that's quite alot given it was 17 years ago. What would they call it? 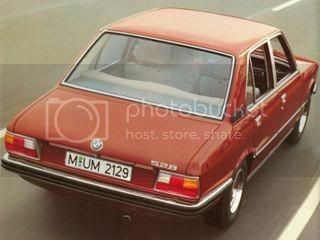 - there's already been an M1 My top BMW pics are the E12 5 Series 'Alpina' (pre-M5)saw an X reg one a few times in the summer, in white of course, it looked stunning. 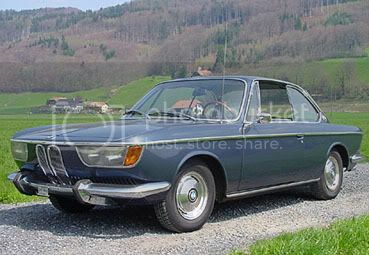 Wish I'd got a picture but we were always both moving at the time.The E21 3 Series 'Alpina' (also pre-M3) or 323iThe E24 6 Series M6I like others, but those are my faves. 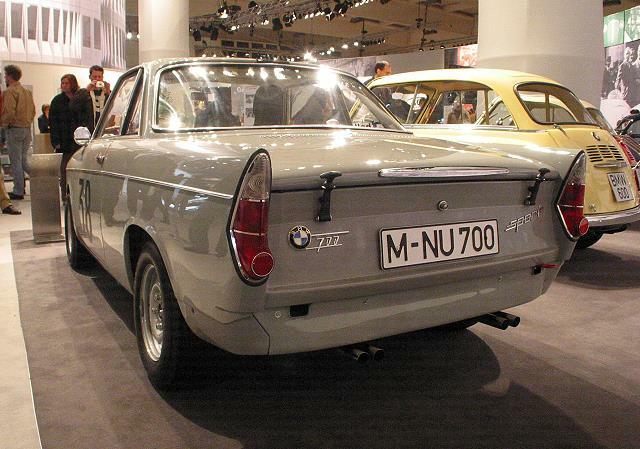 Modern BMW's (in fact 99% of the new cars) are a bit bleegh to me, but the 501/2/3/7 and the 700CS... love those. And the 2000CS, the 3200CS, 1800Ti/SA, 315 and 328 (prewar), 02 Touring etc. ....It was a blimmin' amazing car....I always wanted a go in an M5 of the same era, as I found it difficult to imagine how they could improve on what to me, seemed like perfection! 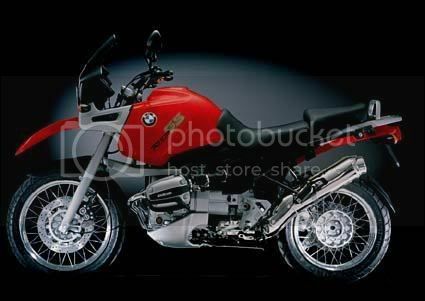 God, I loved BMWs back then! Affluent dad! Those went for how much in 86/87? Roughly Ã‚Â£25-30k? Affluent boss....It was a company car, and You have to take the rough with the smooth - It was followed by a Mk2 Golf diesel van! Doors that drop into the ridiculously high sills.. what a shite idea, but great!